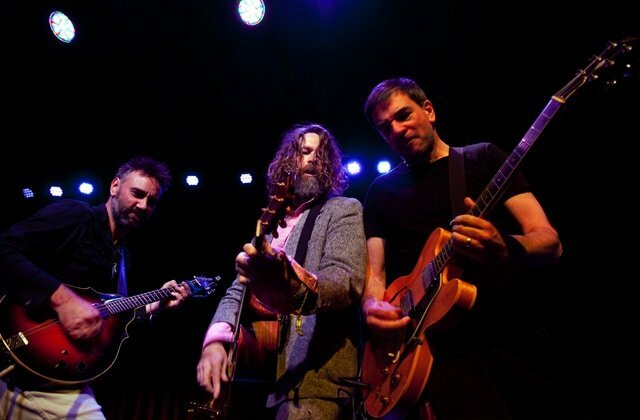 Something amazing happens when Hothouse Flowers step onto the stage – something that has been shaped by over thirty years of singing and playing all over the world, yet no two shows have ever been the same! 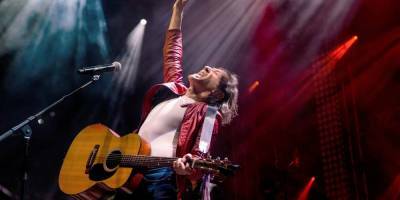 There is a sense of musical adventure – an impulse to reach new heights and depths in music where the unspoken aim is that the band and the audience become one and the world becomes a different place for a while. Hothouse Flowers were recently invited to be featured in the opening scene of Amazon Prime’s hugely successful ‘The Grand Tour’ to perform their version of ‘I Can See Clearly Now’ for an invited audience in the Mojave Desert. I Can See Clearly Now then went to Number 1 in the UK iTunes Rock Charts… a mere 26 years after its first release!